The name derives from the Medieval Latin term ‘ultramarinus’ which literally means “beyond the sea” because it referred to objects imported from the Far East by sea. 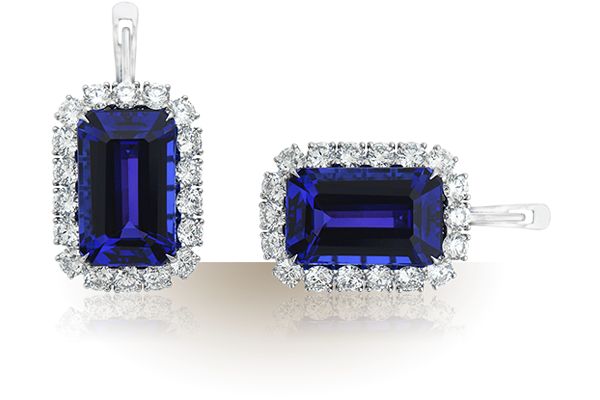 The first recorded use of ultramarine as a color in English was in 1598. 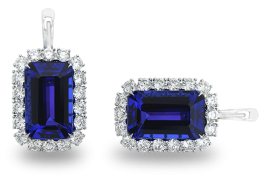 Ultramarine blue is now commonly used by many types of contemporary artists. 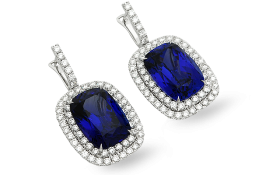 The Ultramarine Collection is an impressive array of jewels with tanzanites cut to perfection. 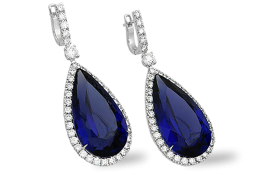 With their essential and everlasting designs, the Ultramarine pieces are striking and unforgettable jewels.